Pictures from the Haggenegg, Switzerland. 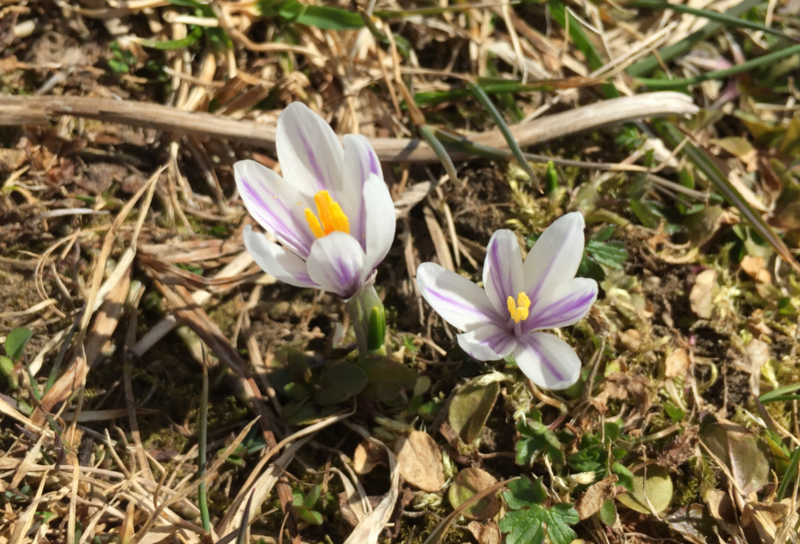 This entry was posted in Hiking, Photography, Pictures, Switzerland and tagged Canton Schwyz, Flowers, Haggenegg, Krokus, Photography, Pictures, Spring, Switzerland by Erich Styger. Bookmark the permalink. I like those little flowers a lot too. Ours bloomed a few weeks ago in Maryland USA. Beautiful one! I really love the intense color. Do you have these? Called Daffodil here. Very popular. Yes, we do have these, we name it ‘Osterglocken’ (Easter Bells) because they get out usually around Easter time. 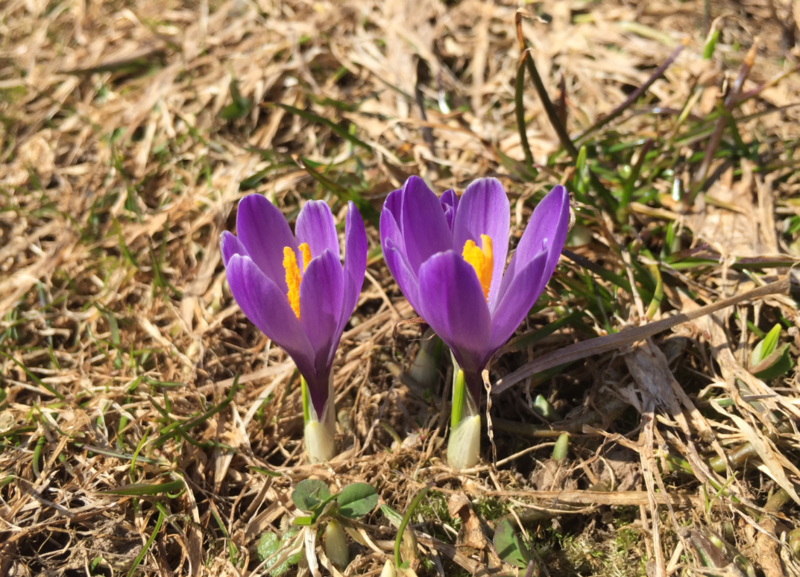 A bit too early now, but they will be around in a week or two, usually mid/end of April.